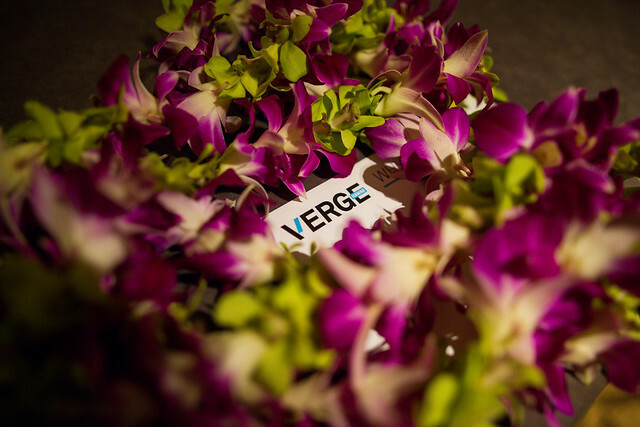 On June 21, 2017, a group of about 85 leaders from across the tourism industry convened for the Sustainable Tourism Summit, which took place as part of VERGE Hawaii. Check your inbox for an email with a link to download the report. 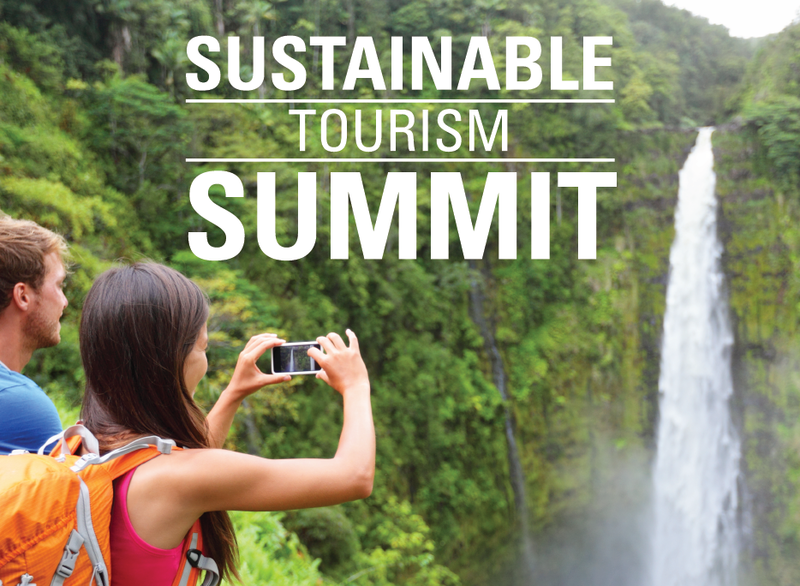 The Sustainable Tourism track features visionary plenary sessions and thought-provoking breakouts led by key stakeholders in the tourism and hospitality industry, engaging networking opportunities, an exclusive Sustainable Tourism Summit, innovative technology providers and more.